Are you thinking to enroll your child in a French Immersion School? Do you want to choose the best French language school in France for your kid? If yes, then you should know, proper research is essential about the school before enrollment. It is especially crucial for international students because proper research will ensure that your kid will get a valuable study. The French study abroad experience of your child will highly depend on the quality of the school you choose and its accreditation. The term “Accreditation” is important here because this may give quality guarantee of a school. Certification may include teacher’s skills & qualifications, curriculum, and other facilities of the school. Thus, always read Student Reviews, Curriculum, and levels of instruction, Class size, current awards of the school, and also try to visit the school before taking the final decision. 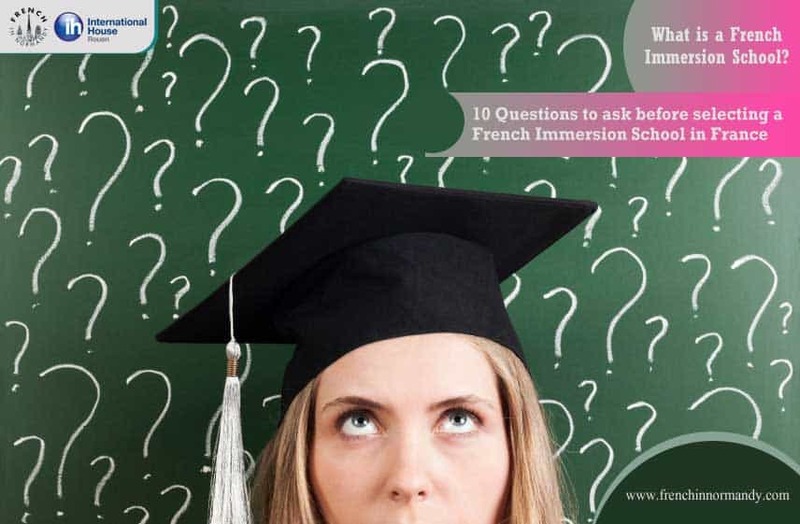 What is a French Immersion School? French immersion is a form of bilingual education. So French immersion school is a school where students who do not speak French as his or her first language receives instructions in school in French. Most of the French-immersion schools train children to speak French. They also help students to learn most subjects such as geography, history, math, art, physical education, music, and science in French. 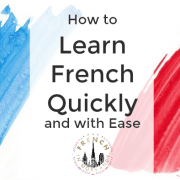 Q.1) is it necessary for my child to know some French before enrolling? Ans: No, it’s not necessary to have any background in French before entering either the Early or Late French Immersion program. Q.2) what can I do to help my child if I don’t speak French? Demonstrate an ongoing interest, participation, and commitment to your child’s education. Concentrate on enriching your child’s first language. 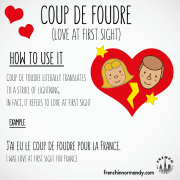 You can read articles and blogs about how to help your child to learn French. Try to follow these tips to support your child. Q.3) Does my child receive any instruction in English? Up to the end of Grade 2 Instructions occurs in the French language. While, at the beginning of Grade 3, English Language Arts introduced as a subject area in Early French Immersion. Q.4) Will my child learns similar things as students in the English program? Ans: Yes, all programs, regardless of the language of instruction, will follow the same curriculum laid out by the BC Ministry of Education. Q.5) what happens if my child has learning difficulties in French Immersion? Your child may experience problems in learning at school or in French Immersion for different reasons. To solve such type of problem, initially, their classroom teacher will provide additional assistance for such students. If this will not work, then a meeting is usually arranged with the school and family. Based on this meeting next support will be provided by the school. Q.6) Are there priorities for placing students in the French Immersion program? Ans: Different schools follow different priorities for placing students in the French Immersion. You need to check these priorities on their website’s FAQ section. Q.7) what will happen to my child’s English language skills if the instruction is only in French during the first three years of school? Ans. Stats have shown that there is no negative impact on students’ English language skills. But Research has shown that learning an additional language enhances the development of first-language skills. Q.8) what happens if I register after the deadline? Ans: Most of the French Immersion Schools in France accept the application and place this at the end of the wait list. Ans: Students who come from the EU and EEA countries do not need a visa to study in France. But other countries’ students need to apply for an extended-stay visa with a residency permit (VLS-TS). Ans: The answer to this question is, yes. Students from within the EEA and Switzerland are free to do work with their study without any restrictions. But other countries’ students can work up to 965 hours per year which is equivalent to 60% of a full working year. The VLS-TS visa and residency permit give this permission. 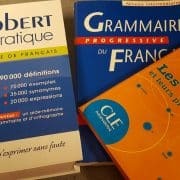 Conclusion: If you are serious about the study of your child in France in a French Immersion School, then frenchinnormandy.com is the best option for you. This school has +25 years of experience in the French study. This school has won 14 international awards due to its quality work. Currently, they have +25000 students and have 94.94% student’s satisfaction rate. L'écologie en classe de Français !!!! 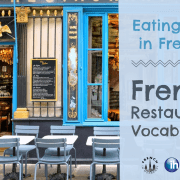 7 Effective Ways to Memorize French Vocabulary Fast How to Study for a French Test?